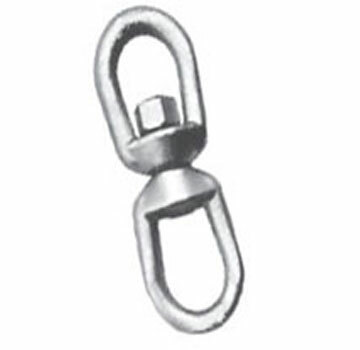 PRODUCT: #SWV038 3/8" FORGED-STEEL SWIVEL, EYE-EYE, 4-3/8 Overall, 2250 lb. capacity. 10/Box. Price/Box.